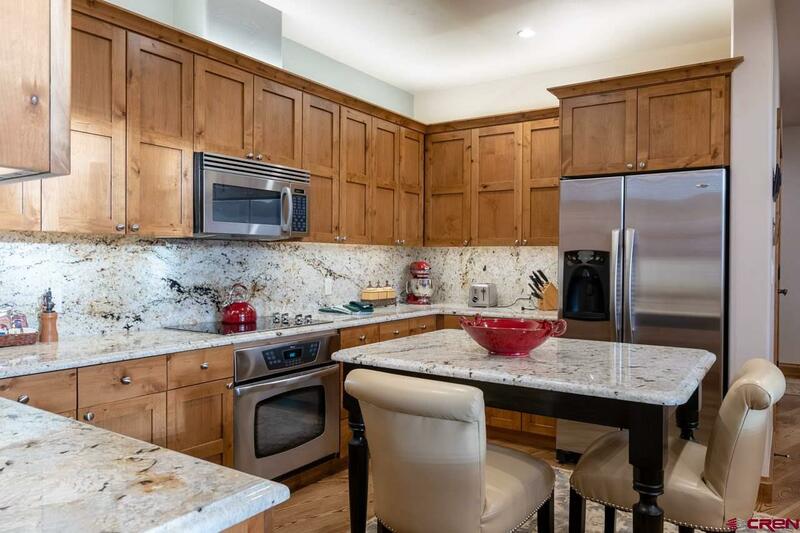 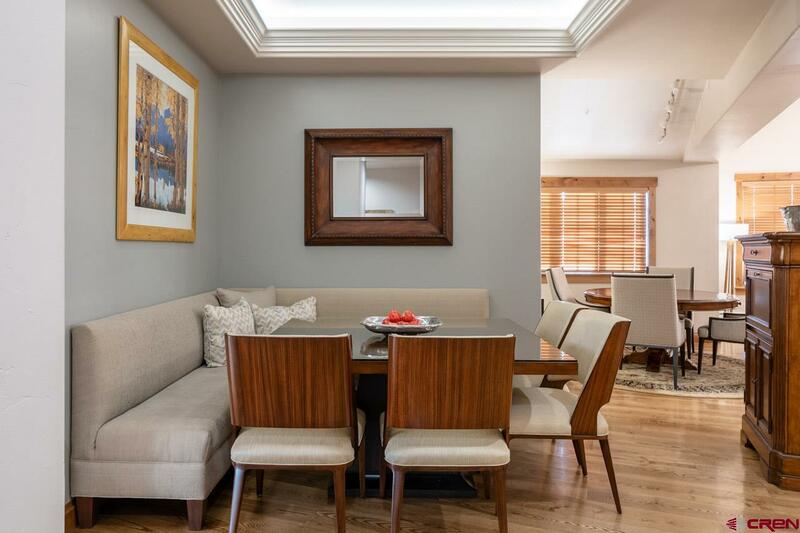 This Penthouse unit features three bedrooms and three/half baths costing over 3000 sqft of living space and is the cream of the crop at the Westwall complex. 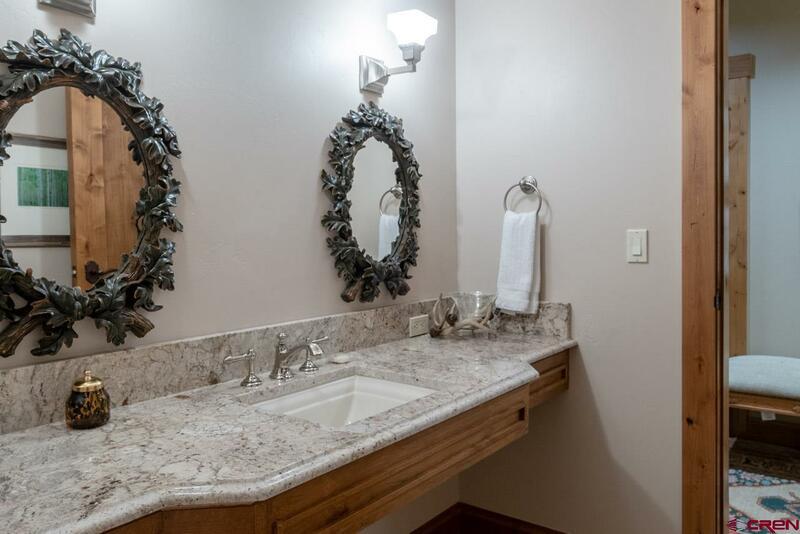 The unit was recently remodeled in the spring of 2017 with new lighting fixtures, fireplace, and slab counter tops. 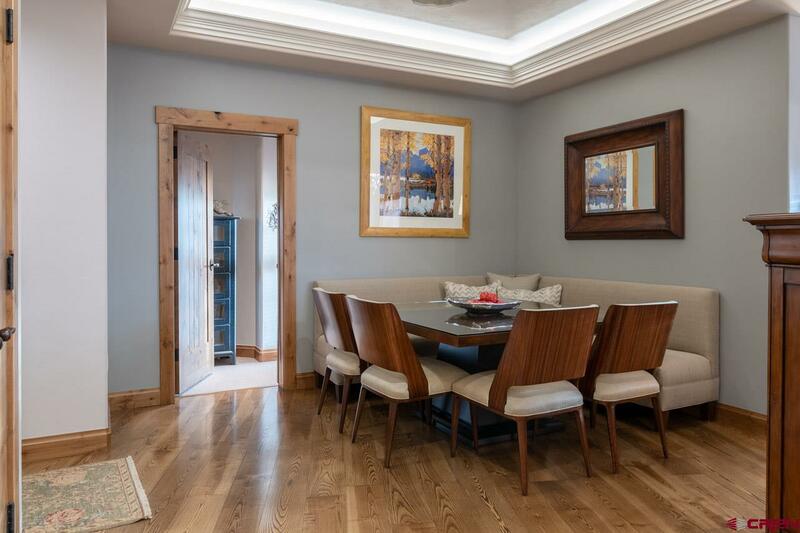 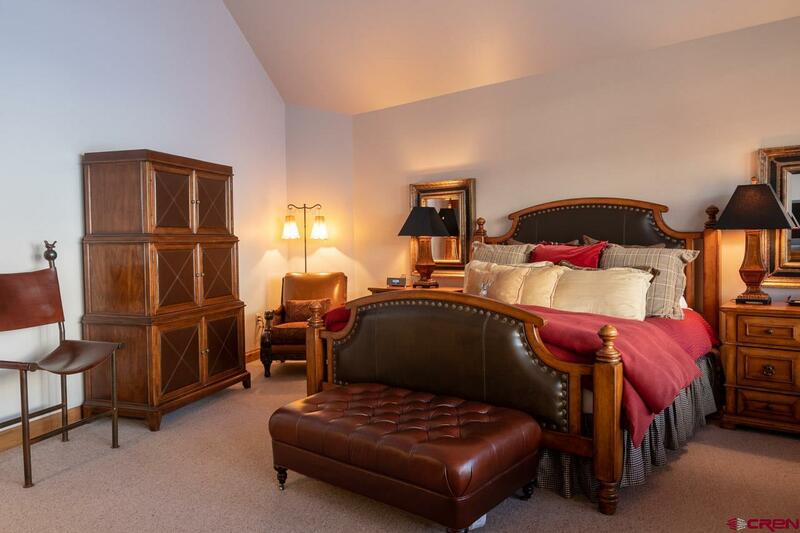 The furnishings are elegant and refined with built ins and antiques. 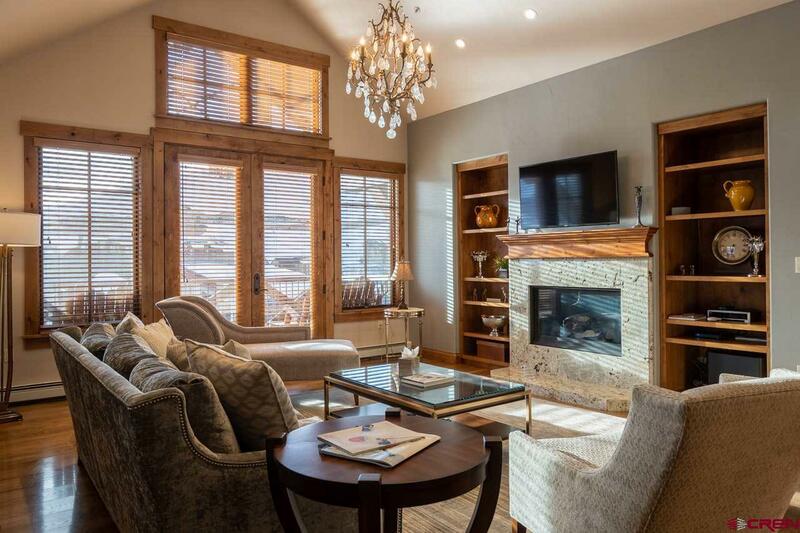 The living area has vaulted ceilings, fireplace, built-ins, a premium Bose sound system, and the down-valley aspect of the balcony is perfect for enjoying sunset views above the Slate River. 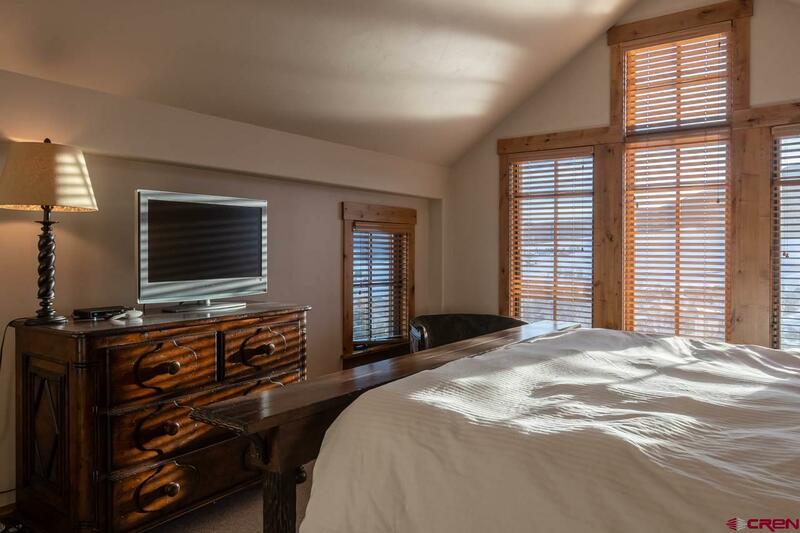 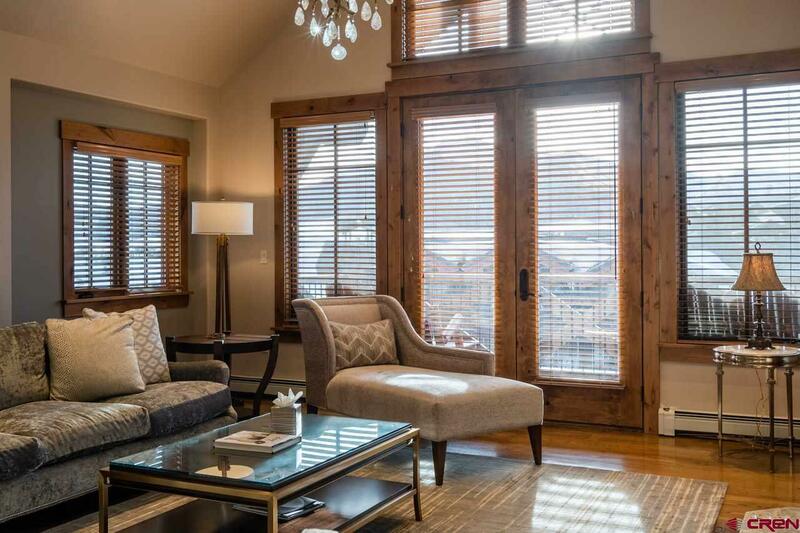 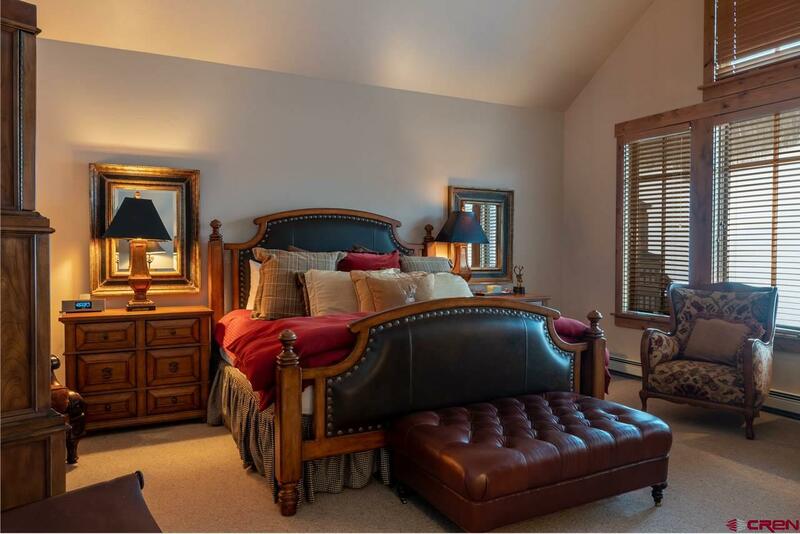 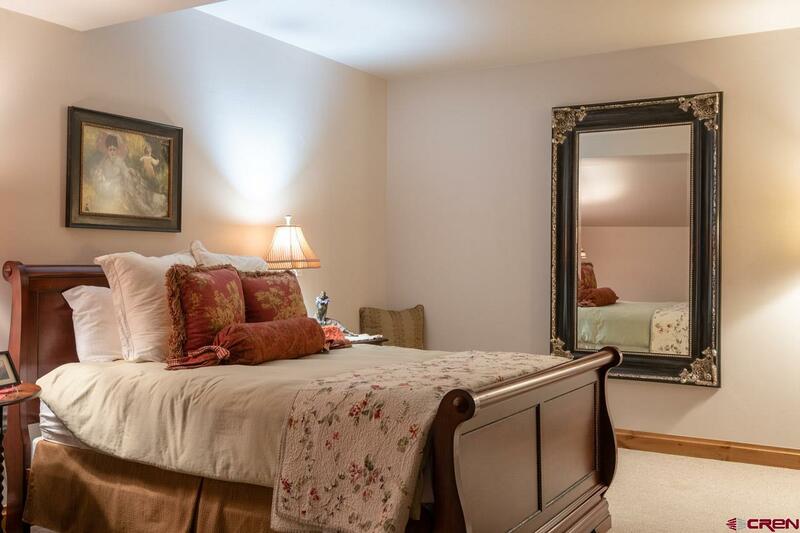 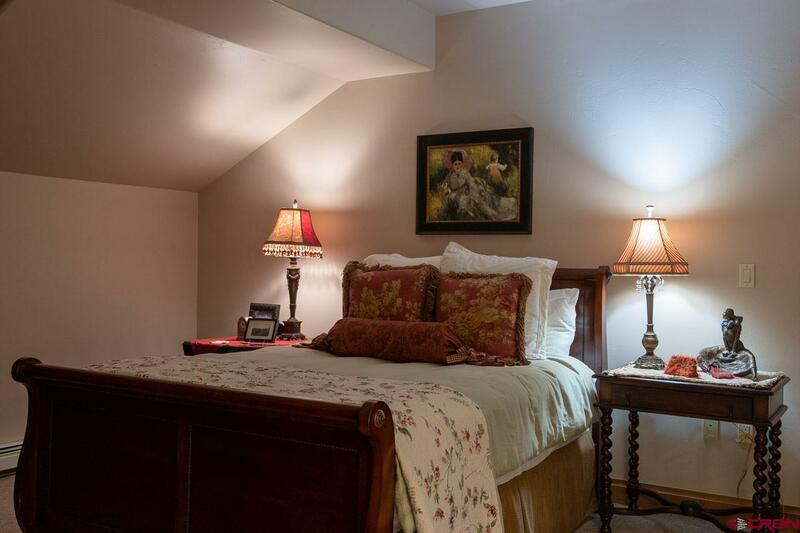 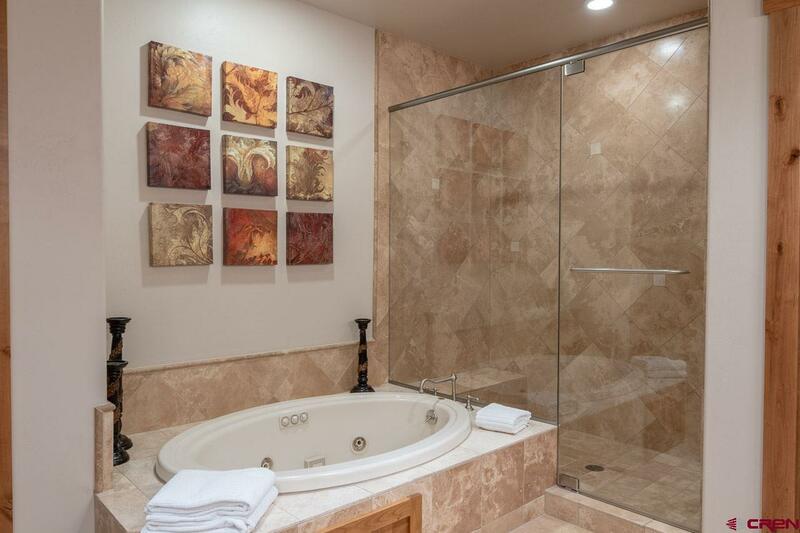 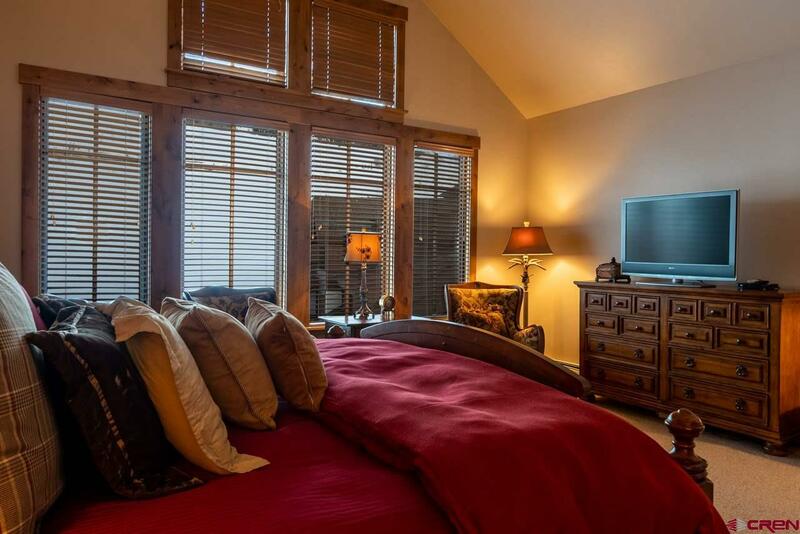 The Master suite is spacious featuring soaking tub, vaulted ceilings and slope side views. 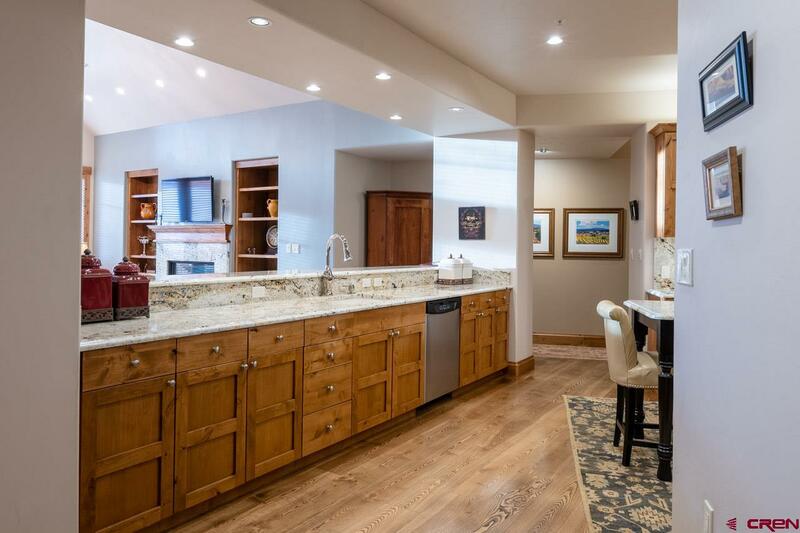 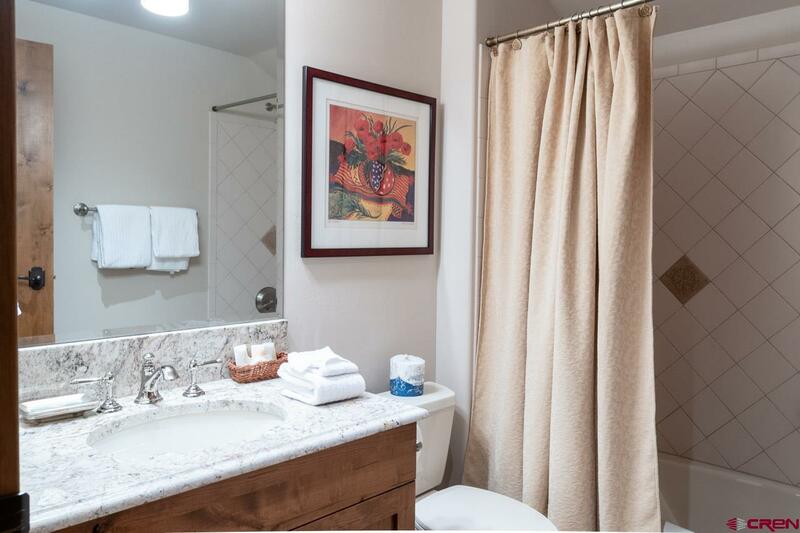 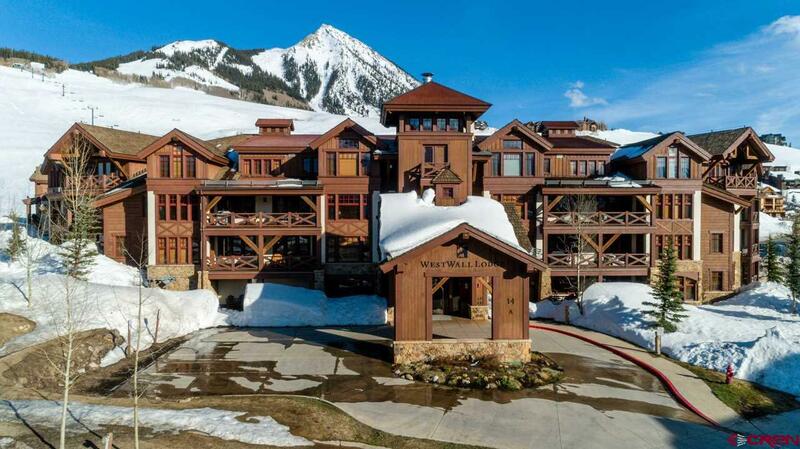 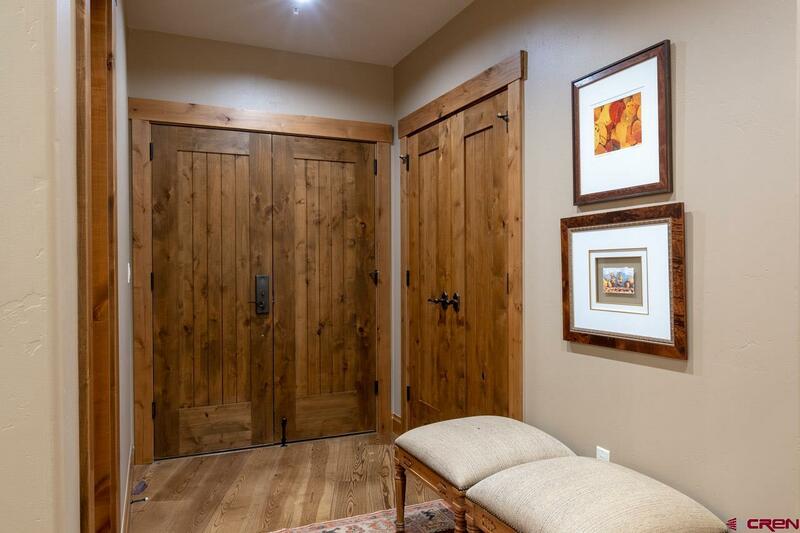 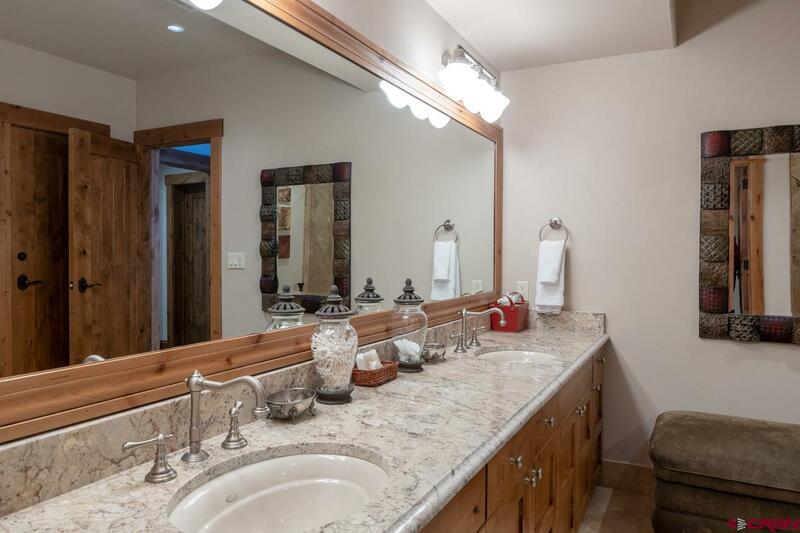 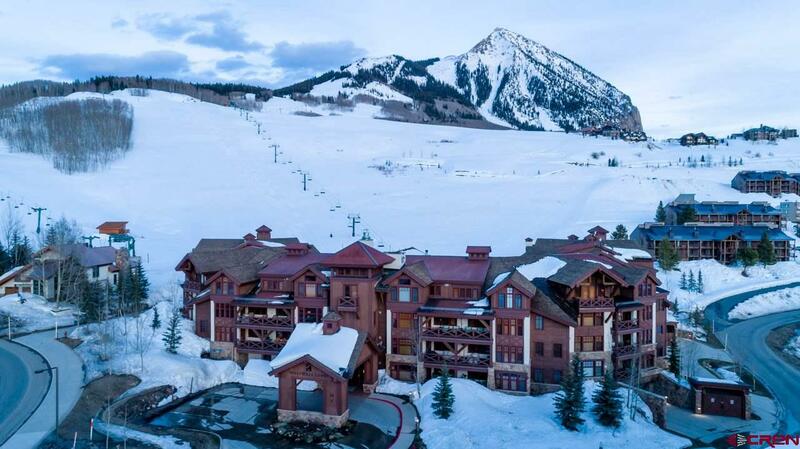 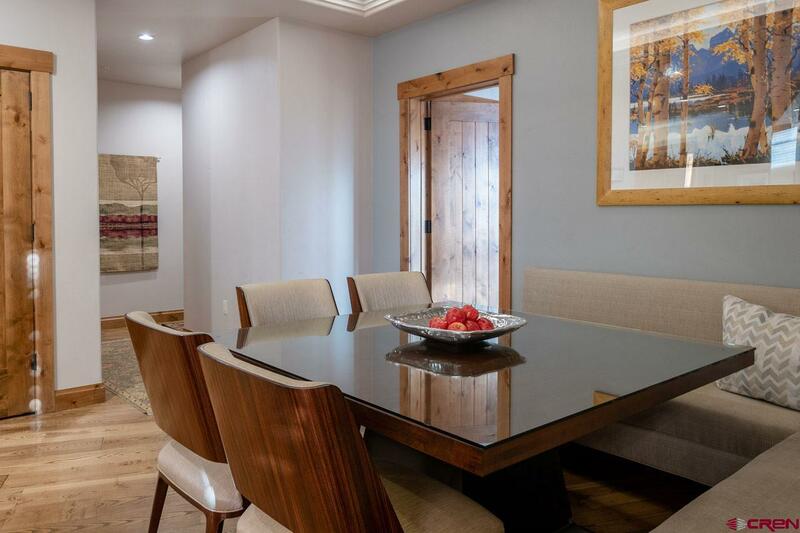 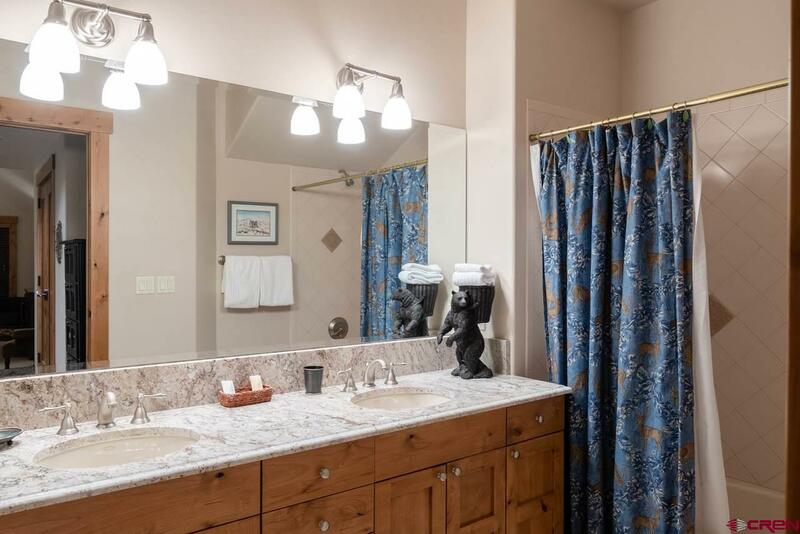 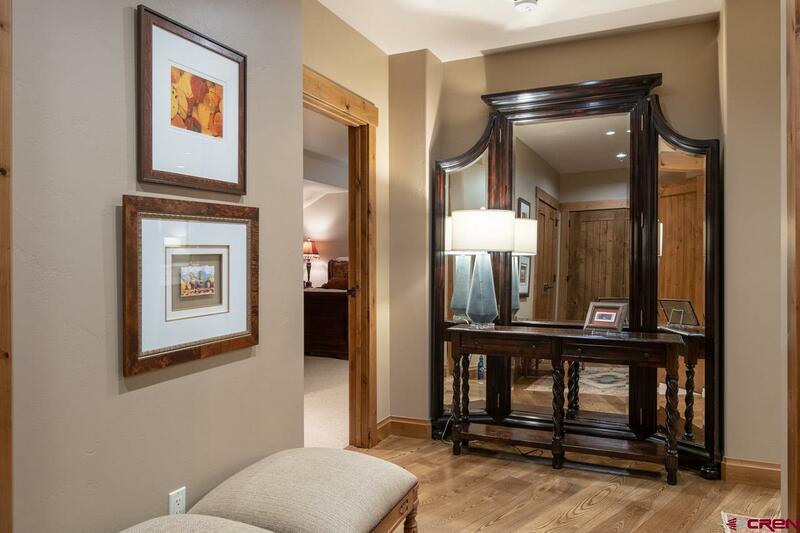 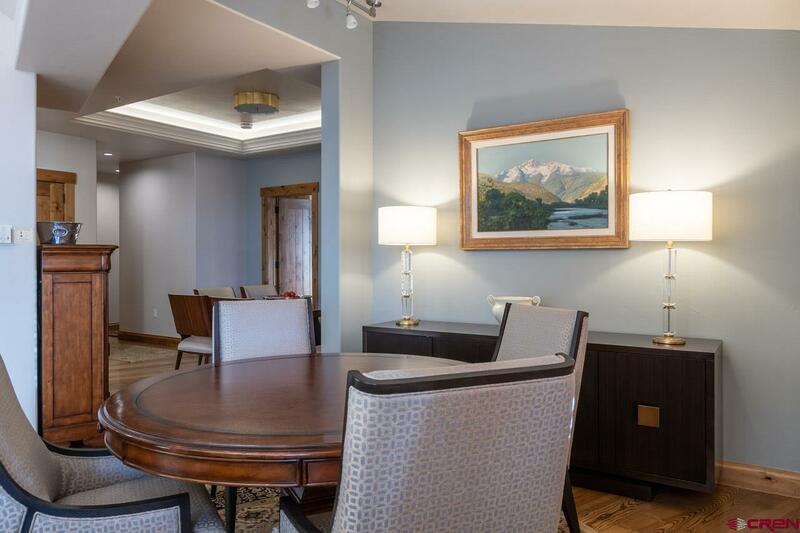 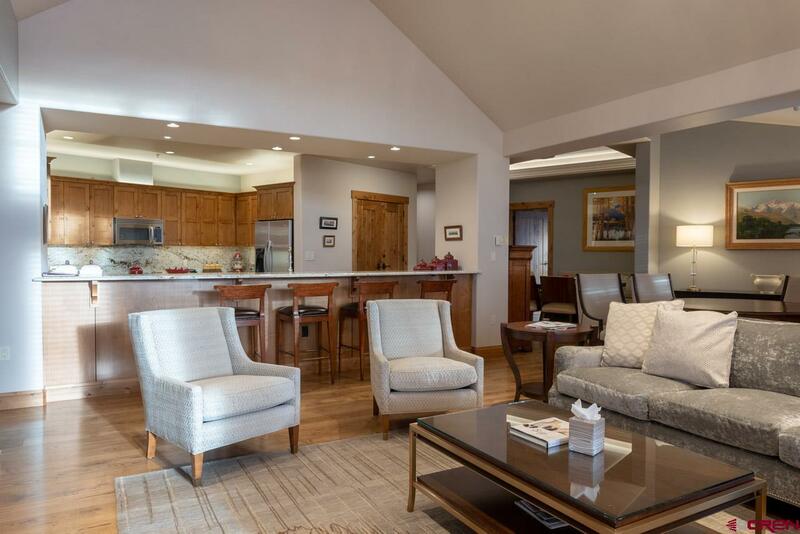 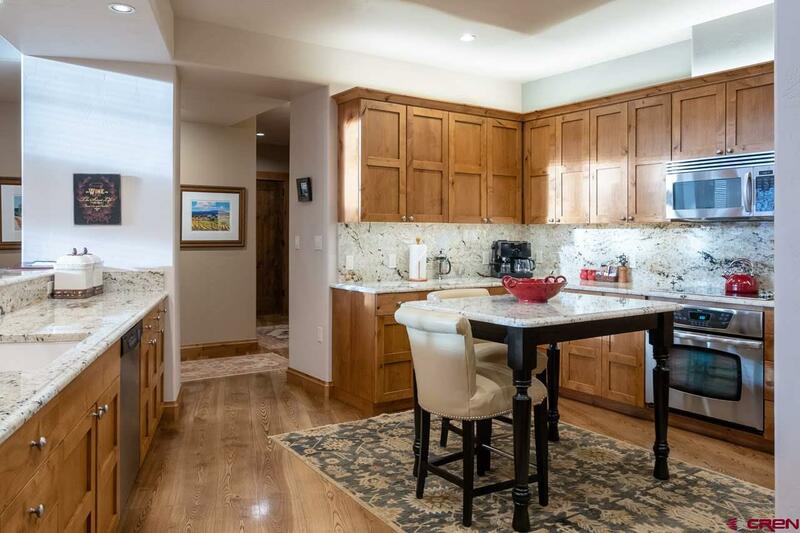 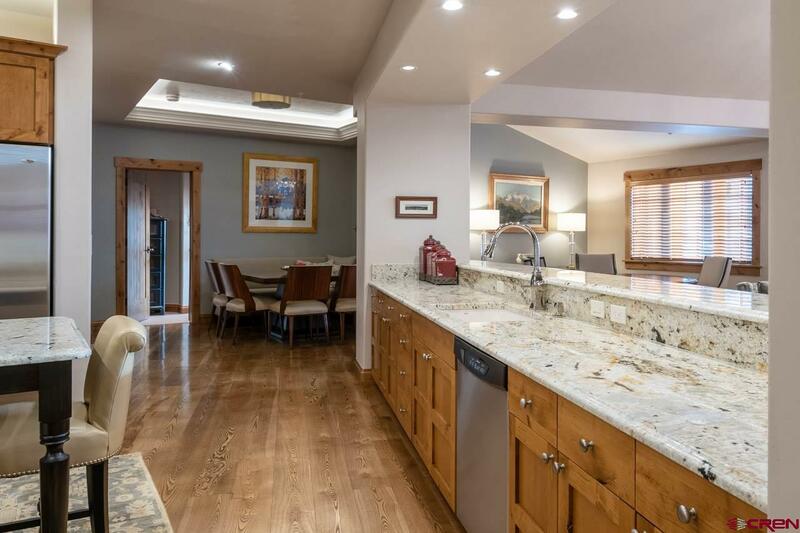 Westwall amenities include concierge services, heated outdoor pool/hot tub, ski valet, Apres Bar, fitness center, spa services, heated under ground parking, and of course the Westwall ski lift right out the front door.